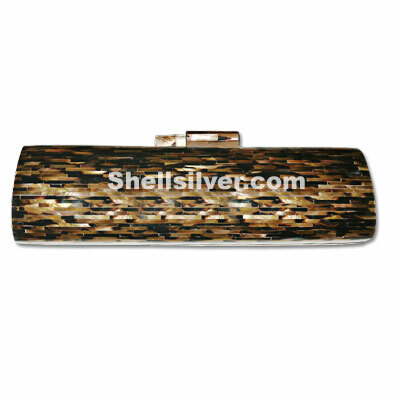 Evening clutch bag in rectangle shape 15cm x 9.5cm x 4.5cm made of MOP shell & black tab shell block more..
Evening clutch bag in oval shape 15cm x 9cm x 5cm made of brown lip shell tiger crazy cut inlaid and more..
Evening clutch bag in oval shape 15cm x 9cm x 5cm made of brown lip shell back side crazy cut inlaid more..
Evening clutch bag in oval shape design 20.5cm x 9.5cm x 4.5cm made of kabebe shell mosaic inlaid de more..
Evening clutch bag in oval shape 21cm x 10cm x 5cm made of coco nut shell nat. 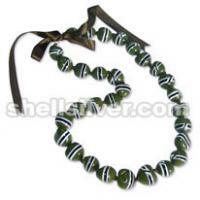 brown crazy cut. 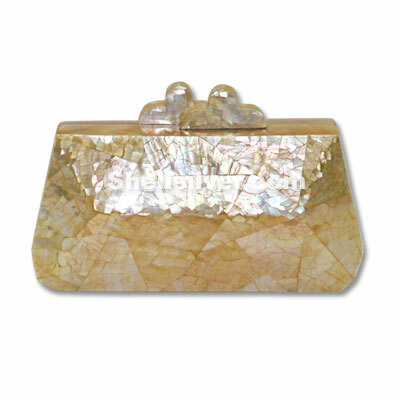 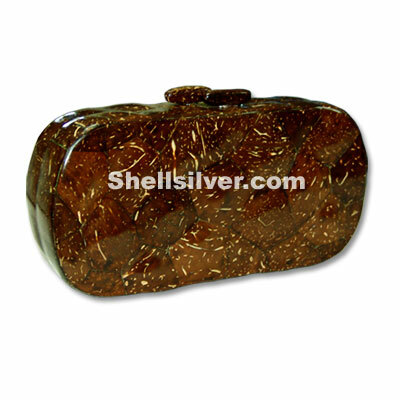 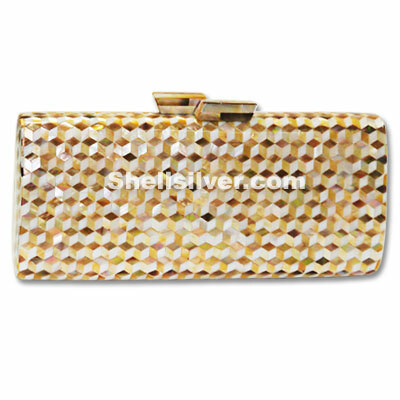 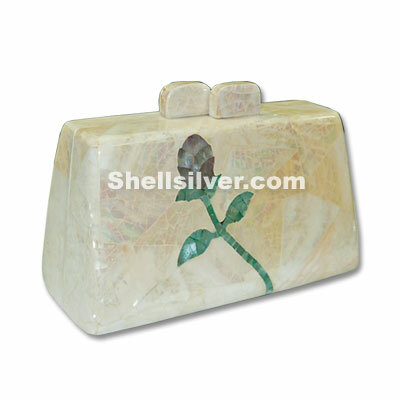 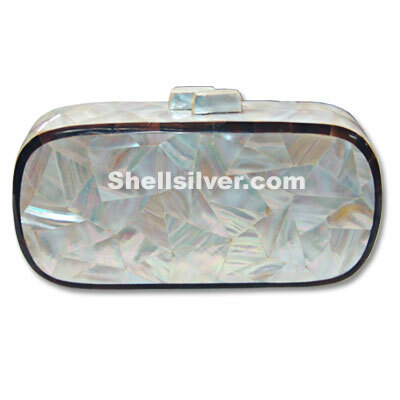 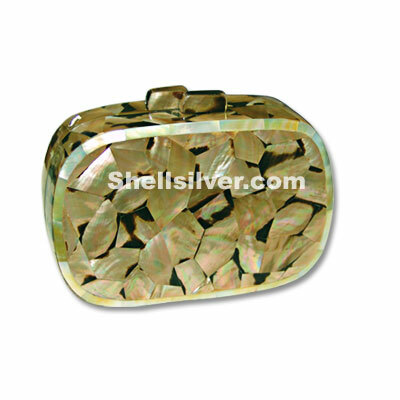 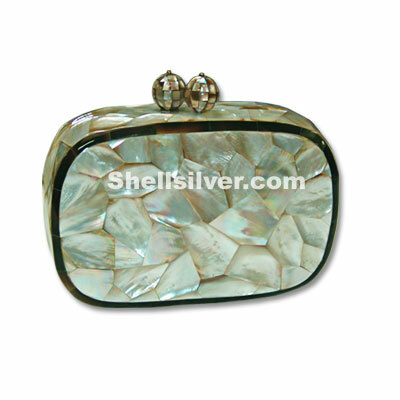 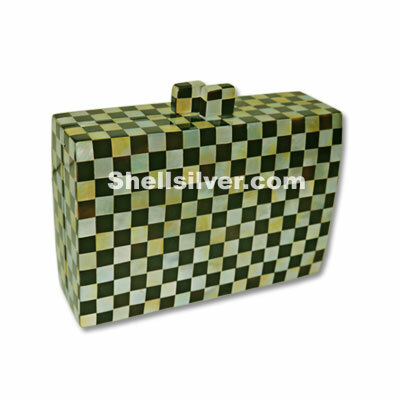 fash more..
Philippines Bag like Mother of pearl shell clutch handbag in 17.5cm x 9cm x 4cm made of Mother of pe more..
Evening clutch bag in triangular shape 17.5cm x 9.5cm x 8cm made of chamber nautilus shell cracking more..
Evening Shells Bag in rounded rectangle shape in 15.5cm x 9.5cm x 7cm made of black lip shell in str more.. 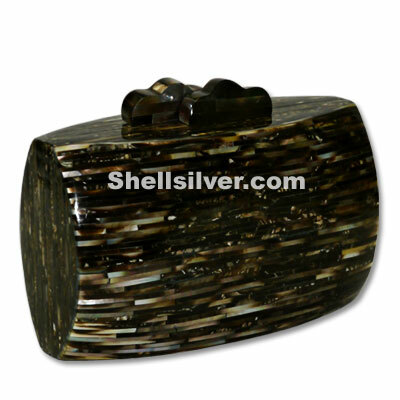 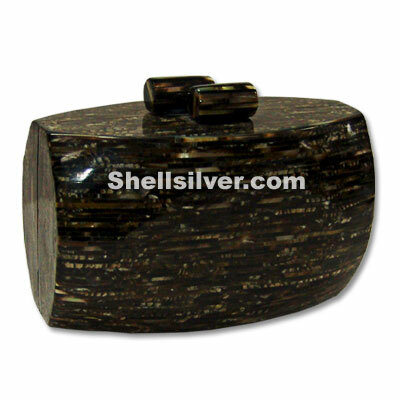 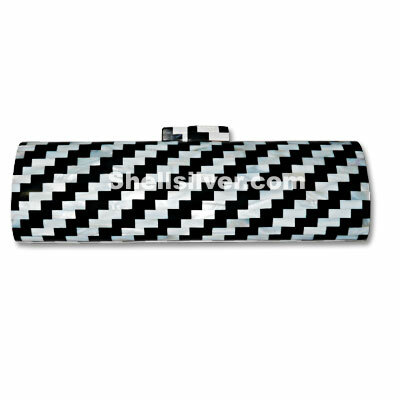 Shell Fashion Bag rounded rectangle shape in 15.5cm x 9.5cm x 7cm made of blacklip shell in stripes more..
Evening clutch bag in elongated oval shape 26cm x 7.5cm x 4.5cm made of brown lip shell tiger stripe more..
Evening clutch bag in rectangle shape design 23.5cm x 10cm x 5cm made of MOP shell yellow, MOP shell more..
Evening clutch bag in elongated oval shape 26cm x 7.5cm x 4.5cm made of black tab shell & kabebe she more..